Why should your agents help design the Quality Assessment Framework? There’s no question that Quality Assessment is critical for the call center today. 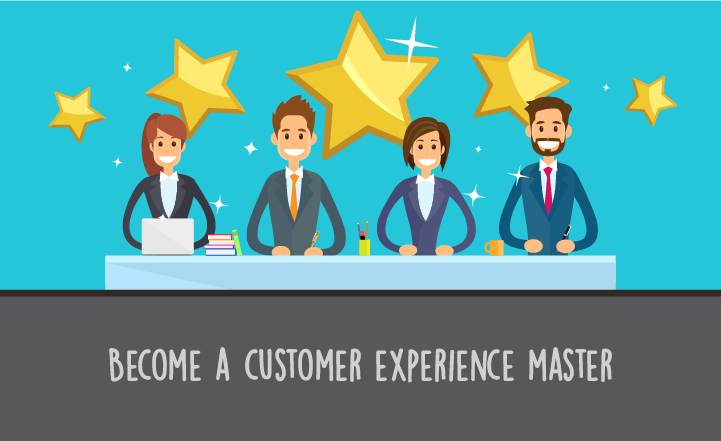 Goals of improving customer engagement and Net Promoter Scores (NPS) lead the way but brand loyalty, productivity and efficiency also get big boosts when quality drives the center. When the smoke clears, it’s always customer service that companies are looking for because that’s where anything happens—sales, loyalty, ROI—everything. Underlying any successful quality initiative in the call center is a Quality Assessment Framework™ (QAF) with goals and objectives clearly aligned to your organization’s overall strategy. Typically, the QAF focuses on the touch points with which your customers interact with live agents through channels such as phone, email, chat, etc. From this, a multi-dimensional QAF can be created to promote a balance between quality and quantity, incorporating the characteristics of each channel. Goals and objectives should reflect your broader business strategy, pulling in agents to ensure that they understand the rationale behind operations and methodologies. 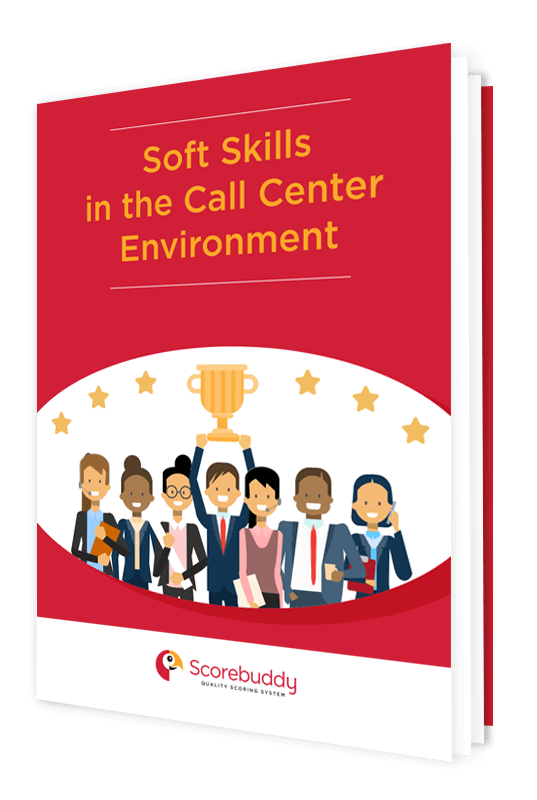 A good Call Center Quality Assessment program allows coaches and managers to identify and correct agent behavior which doesn’t fully support the center’s level of customer service. And while this can be very helpful, there is also a huge advantage in giving agents the opportunity to improve their performance by identifying shortcomings in skills or behaviors and suggesting where coaching or training will deliver improvements. Self-awareness allows the agents to more fully participate in the customer service experience and feel more vested in the operations and outcomes - so this is just one of the reasons agents should be involved in the design of the quality assessment framework. Certain QA features contribute to improving agent performance in important ways. Transparency of scores and attached interactions (audio, thread, screen) increase understanding and trust. Real-time feedback accelerates performance improvement while self-scoring enhances autonomy, self-directed learning and upskilling. Agent dashboards (where scores are visible in real time) keep agents informed, allowing them the opportunity to modify their behavior immediately. During training of new agents, there are opportunities to identify elements they have successfully implemented and those they need to focus on for improvement. It’s also imperative to identify agents who are meeting their targets and those who are struggling with QA. This knowledge is helpful for peer-to-peer training, gaining insight into best practice and highlighting pain points for agents. Here's another reason call center agents should be involved in the design of the quality assessment framework - highly engaged employees are 480% more committed to helping their company succeed. Companies with high levels of employee engagement improved 19.2% in operating income while companies with low levels of employee engagement declined 32.7%. Agent engagement is critical in for call center quality assurance. Attrition can be a big challenge for call centers, but highly engaged organizations can dramatically reduce staff turnover by instituting just a few ways that agents can be more engaged in their careers and the business overall. 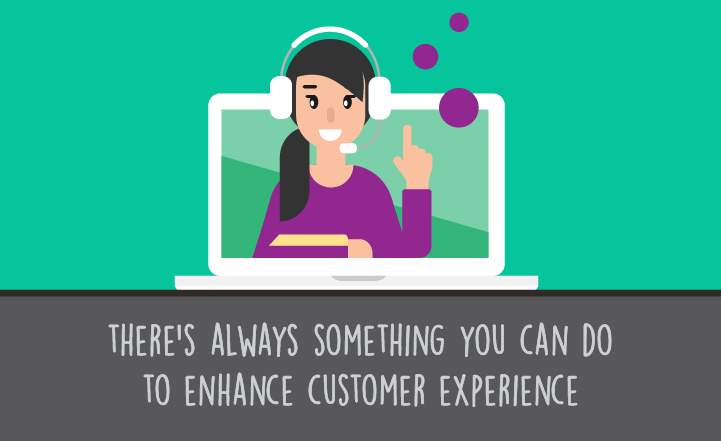 What does an engaged call center agent look like? Remains motivated and satisfied by job. QA is a process that has a significant impact on agent engagement because it helps agents understand how their behaviors impact the outcome of an interaction with a customer. Agent performance is greatly enhanced when agents are engaged with their quality scores and understand what their scores are based upon and why. Giving agents access to real-time quality scores can allow them to adapt behavior continuously rather than having to wait until the end of the month for their review. 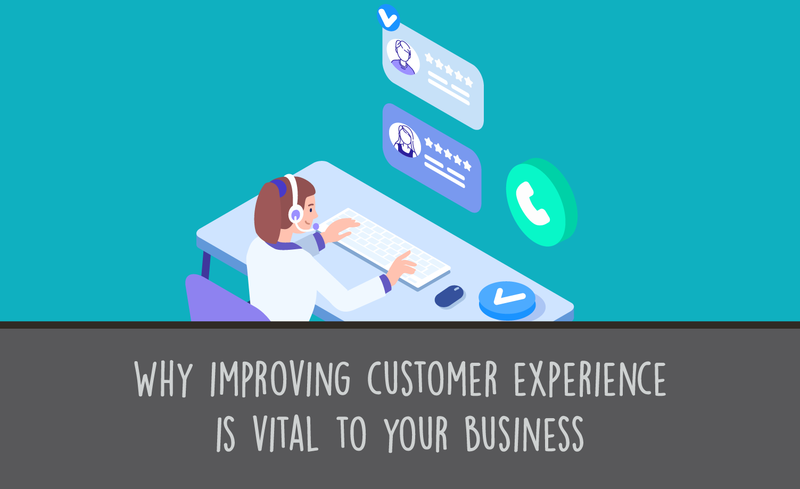 Given the benefits of agent self-awareness as well as business objectives, it’s a smart move to involve call center agents in the design of the Quality Assessment Framework. Engaged agents feel that they have more input and impact on the future of the business and understand that the QA Framework is the daily tool toward that major objective. Agents also want more control over their personal financial success. If they participate in the design of the QA Framework, they will have a vested interest in how the business fares and whether or not their personal financial objectives may be realized by staying with the company. The principle of engagement is very simple, but the rewards and outcomes can be huge for the business and for the agents themselves.